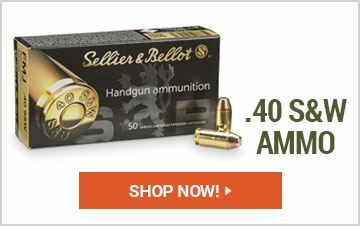 Get great values on in-stock Handgun Ammunition and Pistol & Revolver Ammo at Sportsman's Guide. Look no further to find a wide-ranging selection of handgun ammunition for your Pistol or Revolver and save BIG! 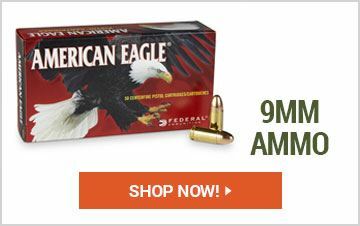 Shop for Pistol Ammunition and Handgun Ammo by caliber, brand, grain weight, bullet type, and number of rounds. 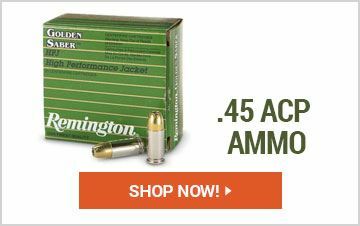 Find popular Ammo calibers like .22LR, .45 Colt, and .44 S&W! Also, don't forget to check out our Guide Outdoors Ballistics Charts.